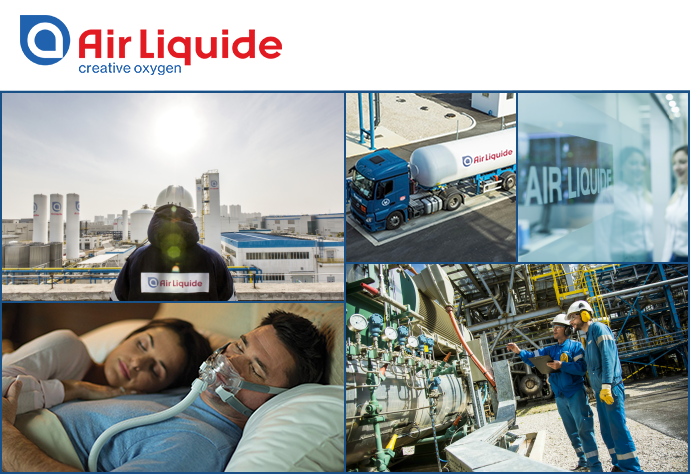 Jako Grupa Air Liquide jesteśmy światowym liderem w dziedzinie produkcji gazów, technologii oraz usług dla przemysłu i ochrony zdrowia. Nasza obecność w 80 krajach to ponad 67 000 pracowników i obsługa ponad 3 000 000 klientów i pacjentów. I hereby give my prospective employer consent to use and process my personal data relating to my job application necessary to carry out this and future recruitment process, in accordance with the Regulation of the European Parliament and Council (EU) 2016/679 of 27 April 2016 on the protection of natural persons with regard to the processing of personal data and on the free movement of such data and repealing Directive 95/46 / EC (General Data Protection Regulation), hereinafter referred to as "GDPR".